Kenny Rogers Roasters is a casual dining restaurant with rotisserie-roasted chicken as its main core item complemented by a rich variety of hot and cold side dishes. Fresh chickens are marinated with citrus, herbs and spices. They are then rotated in a wood-fired rotisserie, allowing fat to escape, while sealing in the roasted flavour. 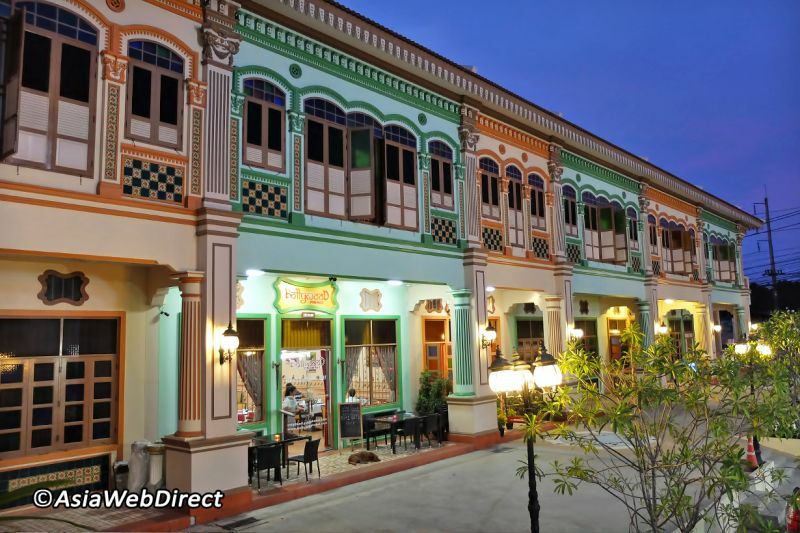 Royal Thai Cuisine, with traditional dishes gracing the menu though there are tons of modern options represent what their chefs believe Thai cuisine is going in the 21st century. 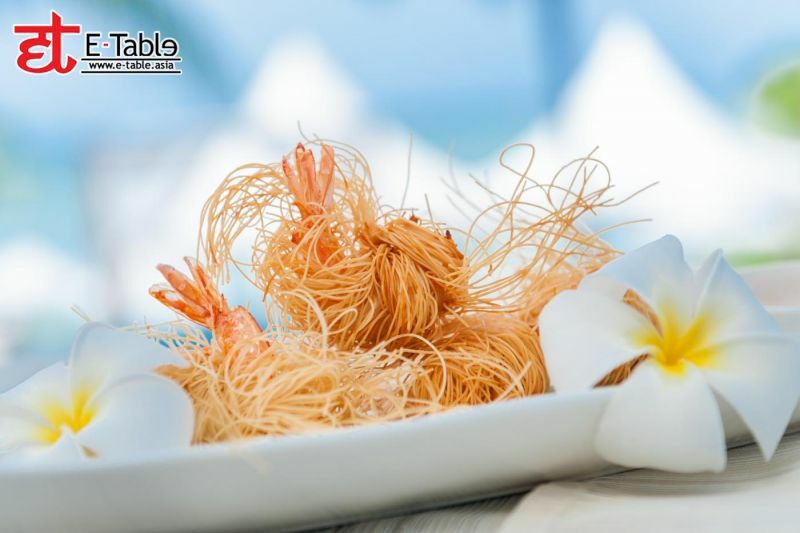 Still, being that we’re in Phuket it stands to reason that fresh seafood is always being prepared at Blue Elephant. 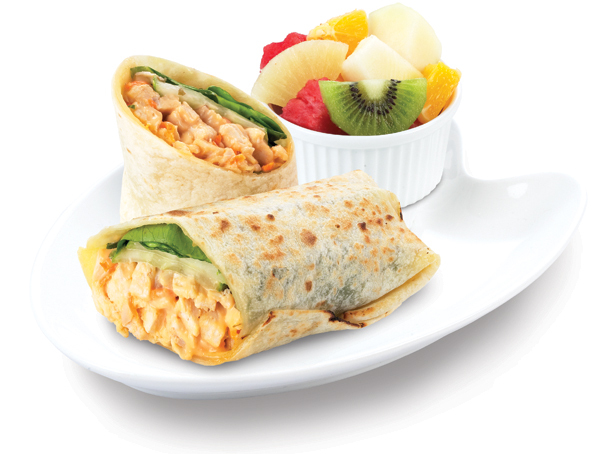 Headed by renowned chef Nooror Steppe. 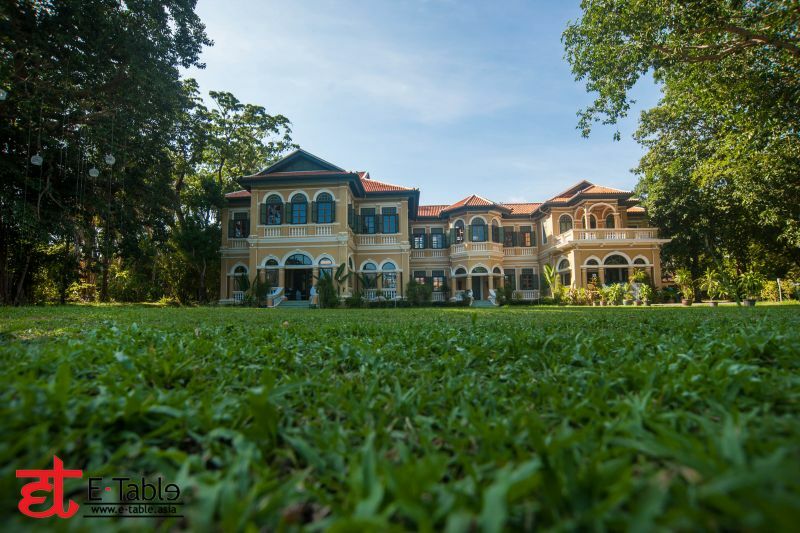 The Cradle, located at the beautiful Avara Kamala Resort & Spa, offers local and international cuisine with creativity at heart. Using only the freshest ingredients, Chef Kwan sources seafood from the local pier and a variety of herbs from the resort property. 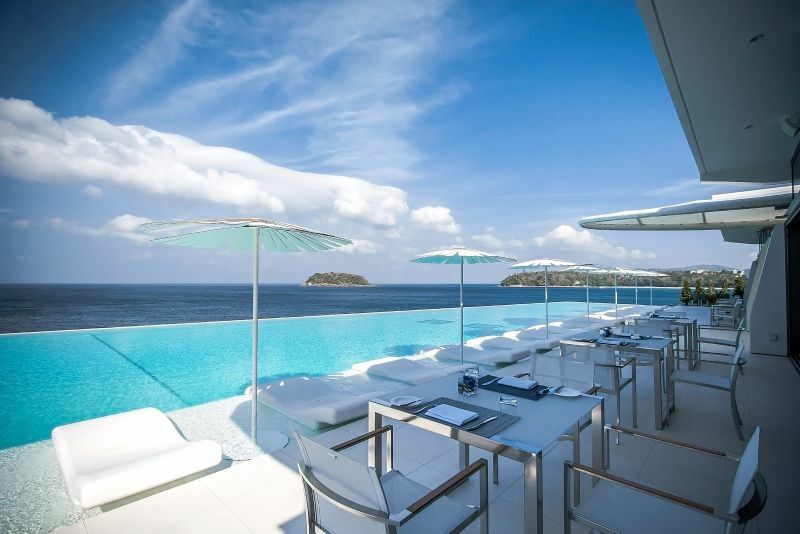 With spectacular views overlooking what could be the most amazing sunset view on the island. 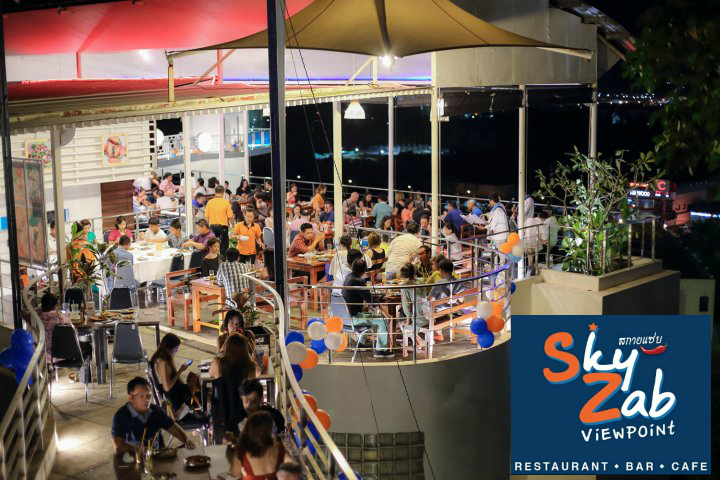 A restaurant that makes a big impression, SILK Restaurant and Bar is not just another beautiful eatery with stunning sunset views over the ocean. Its unique interior design is meant to elevate the contemporary Thai dining scene with a vision that is both sophisticated and sleek, with strong hints of modernity. Located amongst the lush greenery and beautiful serenity provided by the beaches of Cape Panwa, Azur is one of the hidden gems of Phuket. 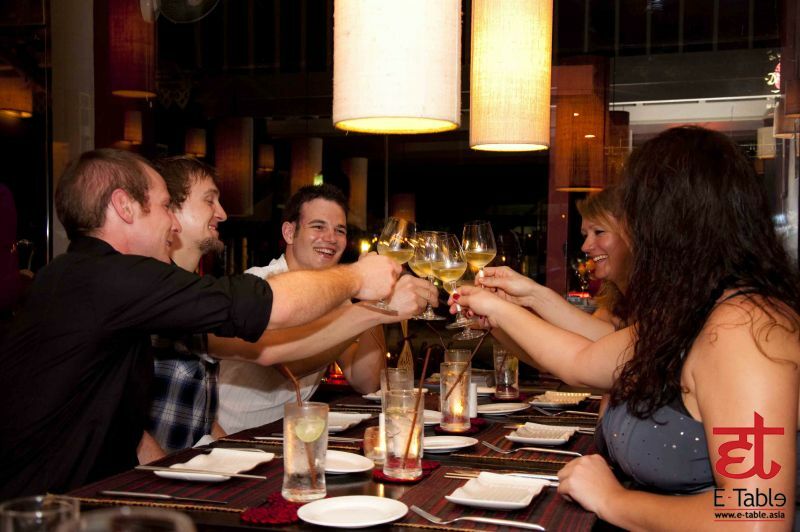 Classic Thai cooking meets elegance and sophistication at Azur. 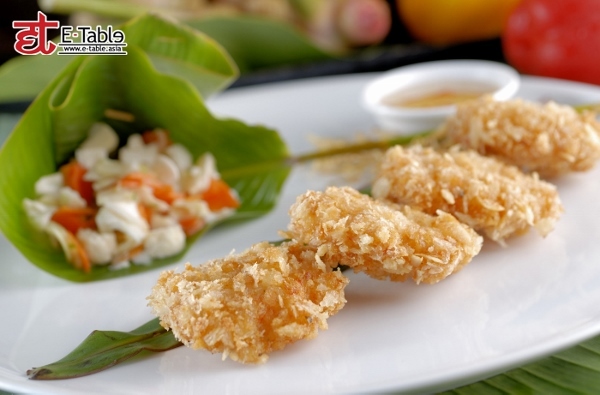 Traditional local flavors erupt in your mouth as you enjoy some of the best seascape views that Phuket has to offer. 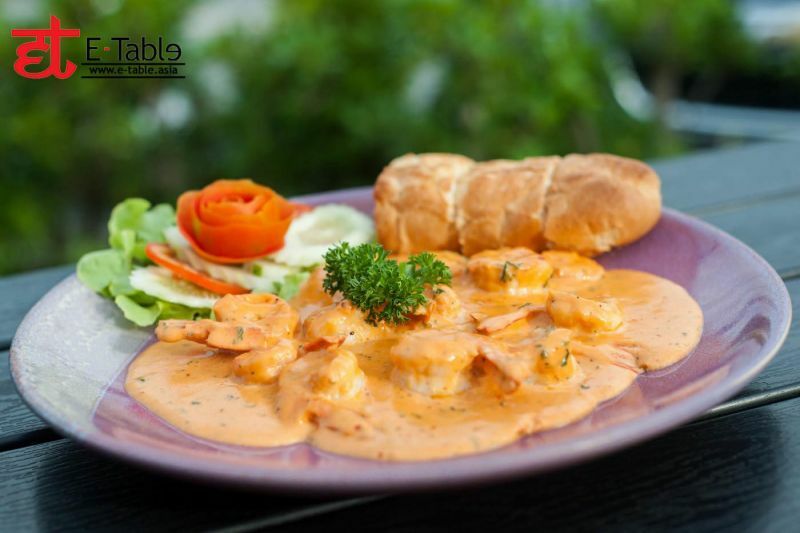 Shakers Phuket in Nai Harn / Rawai is a family-friendly restaurant with a menu that offers everything from European favorites to Thai delicacies and everything in-between. 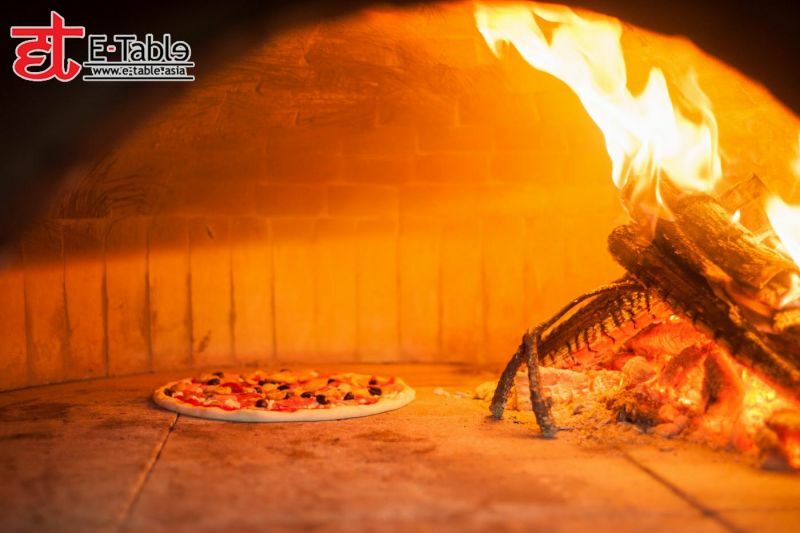 The menu is chock full of western dishes, comfort foods and traditional favorites from all over the world, including several cuts of meat right off the grill. 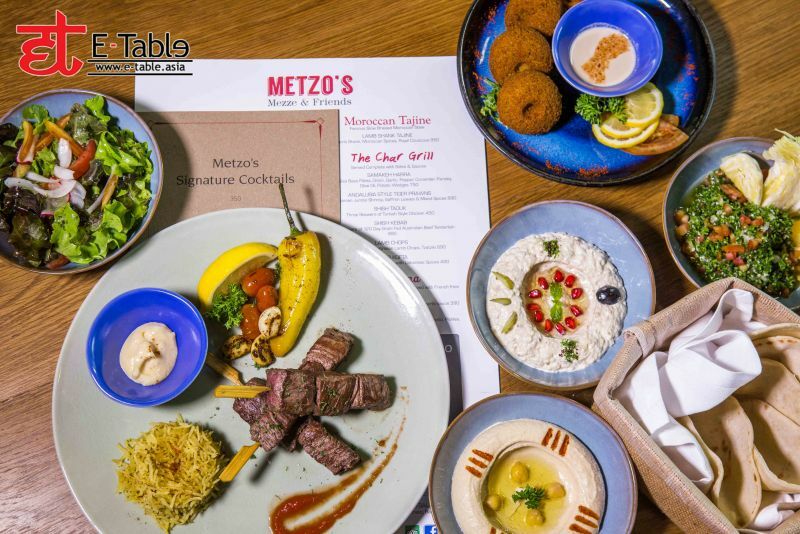 With a sleek and modern design, Metzo’s Bistro & Bar located at Outrigger’s Laguna Beach Phuket Resort is serving up authentic Levantine and Mediterranean cuisine with recipes from countries such as Morocco, Spain, Greece, Lebanon and Italy. D Restaurant Thailand delicious dishes. 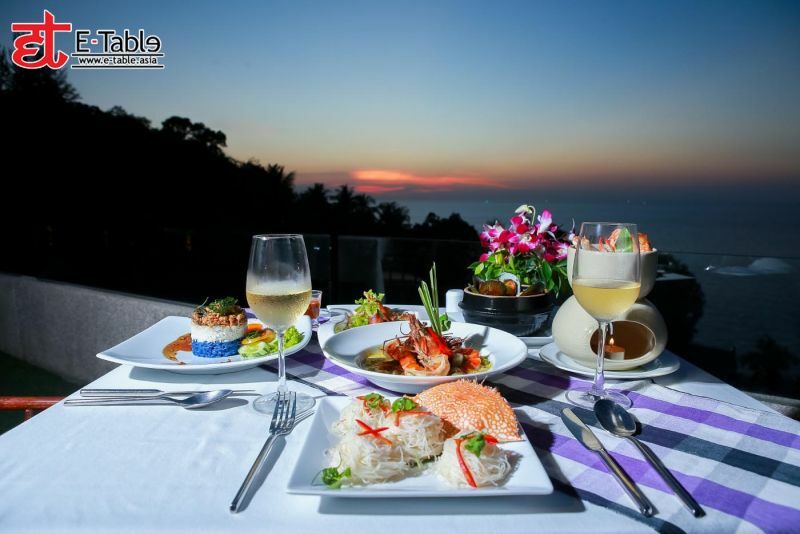 Enjoy eating by the seaview of Surin Beach Prhuket province. Dang Massage Provides a wide range of massage such as Traditional Thai massage, body scrub, facial massage, sport massage, Baliness massage, Swedish massage, head massage, foot massage. And don't miss one is Thai herbal compress massage. 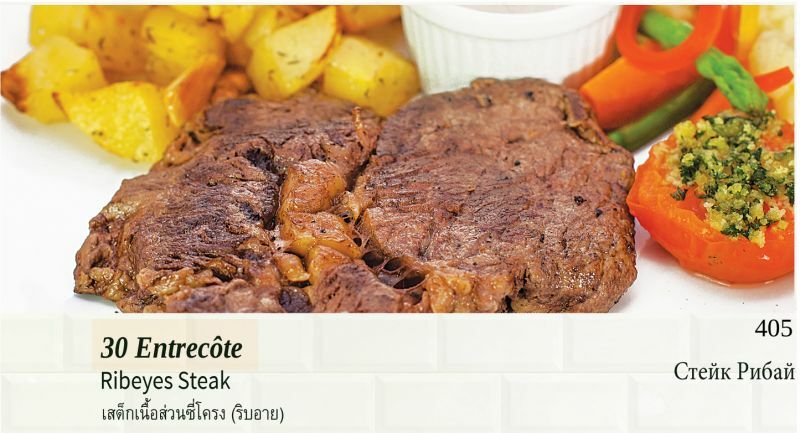 The Chicago Steakhouse is one of Phuket oldest steakhouses. We are famous for our steaks, burgers & salads. 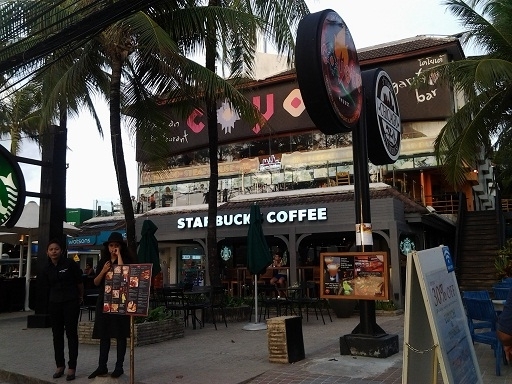 We are located on the 3rd floor above Starbucks at the Baan Thai Resort & Spa on the beach road Patong Beach. At Chicago's our free salad bar buffet is all included with your meal. We even cater for vegetarians. 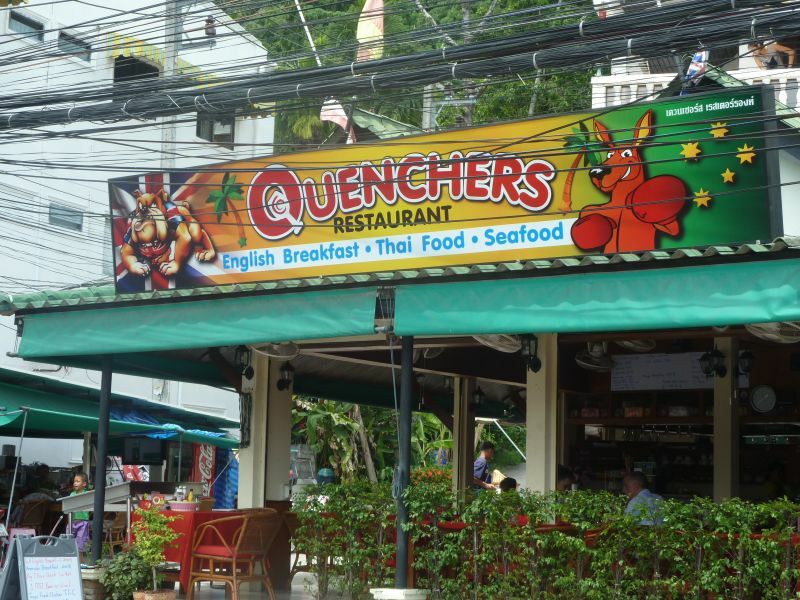 Nestled beneath the foothills on Nanai Road Patong, opposite the Makro Superstore is the new Quenchers Sports Bar and Restaurant. We boast 70 chairs, 3 large televisions showing live sporting events, ladies and gents toilets. 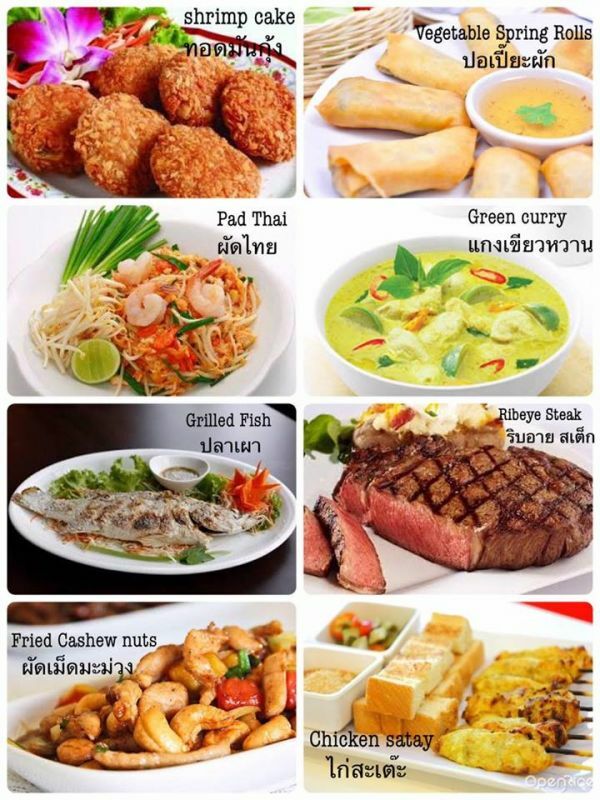 We have an extensive menu selling Thai Food, Seafood, English food. 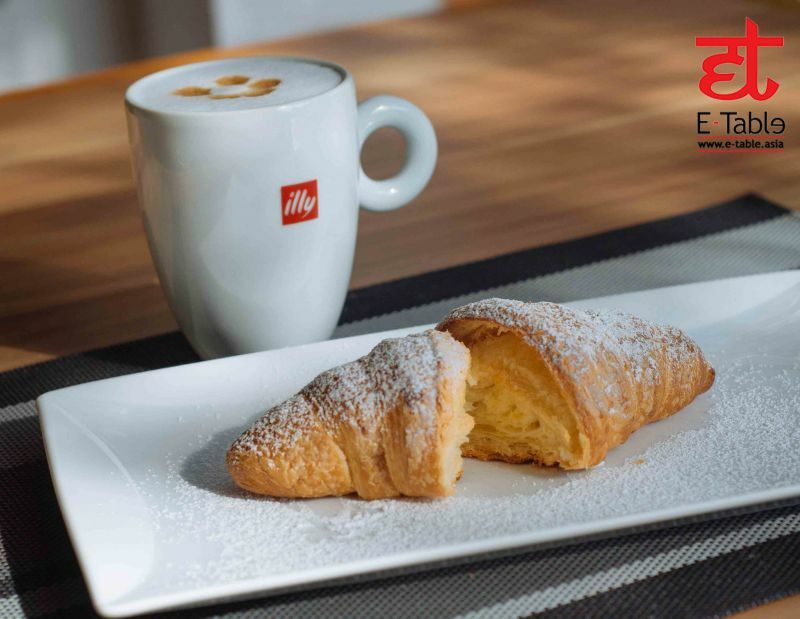 We serve a Breakfast menu including a full English breakfast. In the heart of Phuket, Bollywood Restaurant & Bar brings you the most integrated authentic Indian cuisine. Cooked by our 3 Indian chefs, with ingredients imported directly from Indian, we are able to offer you a truly genuine and traditional Indian dining experience, all finished off with a sprinkle of Bollywood charm. 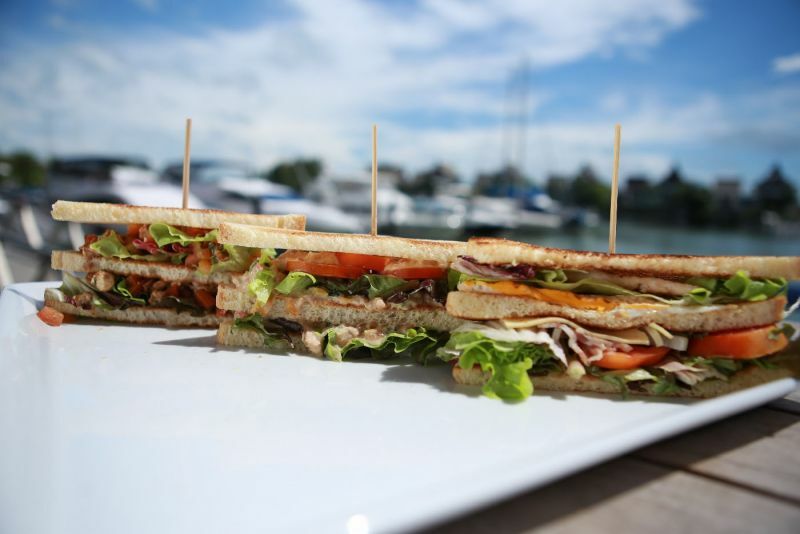 Using only the finest produce available in Phuket, The Clubhouse offers a menu with modern Mediterranean DNA and an Australasian accent, touched by Thai favorites. Bring friends for cocktails and shared tapas with a twist or light lunches over wine. By night indulge in an exquisite dinner for two or more, with oceanfront sunset views. Most often foods are either grilled, baked or sautéed in olive oil; butter or cream is rarely used other than in a few desserts. Vegetables are often eaten raw or pickled as well as cooked. Herbs and spices are used and the freshness of ingredients is important. 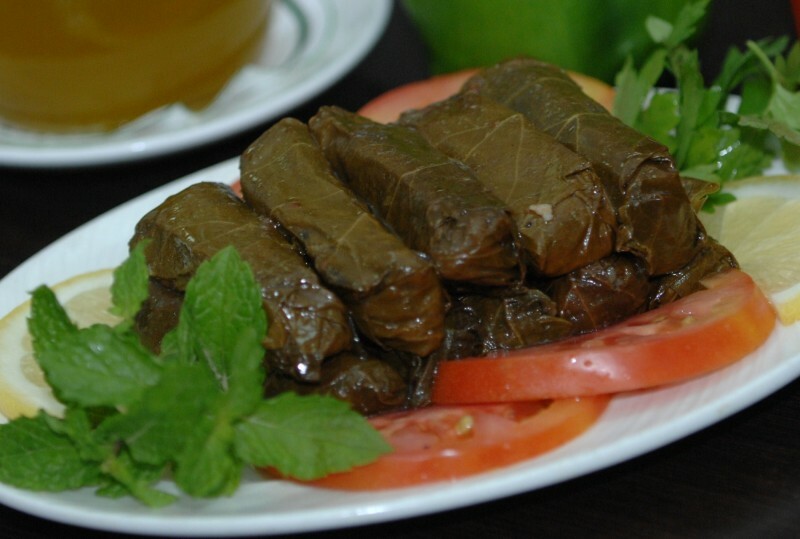 Like most Mediterranean countries, much of what the Lebanese eat is dictated by the seasons.